This is a sunny house indeed. Originally built in the 1800s, it has been thoroughly renovated to reflect its old-world heritage and is fully equipped with new-world conveniences. 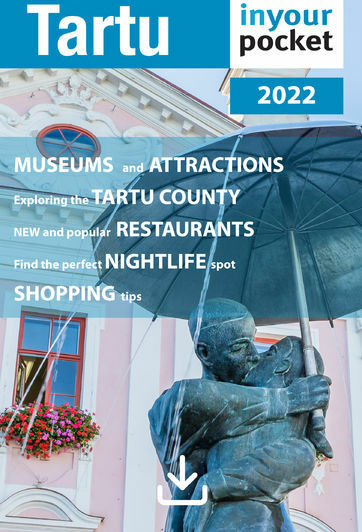 Although technically situated in Tartu's Old Town, it's got some great views on the Supilinn district and is just a short walk to pretty much anything you'd want to see or do. Oh, and just in case you're staying with several other people, the three hypo allergenic rooms are clearly marked by room number so you don't accidentally end up sleeping with the wrong person, now aren't they considerate. Price €149 - 229, up to six people for short-term rental.